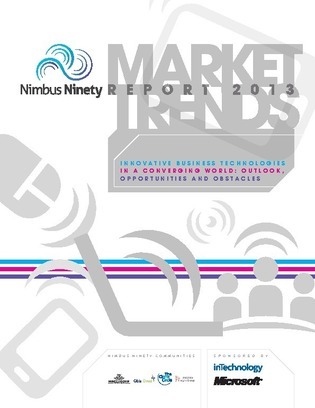 From December 2012 to January 2013, Nimbus Ninety conducted its Market Trends Survey 2013. The survey elicited 268 responses from senior UK business practitioners across a range of public, private and third sector enterprises. This independently researched and produced report investigates converging business technologies, including cloud computing, big data analytics and business intelligence. SMEs are proving slower and more reluctant in the adoption of new business technologies than companies with larger annual turnover. BI tools were selected as necessary in the execution of half (49%) of organisations’ key business strategies. Mobile technologies and infrastructure (35%), big data analytics (30%), and collaboration tools (30%) were also commonly selected. Enabling collaboration between different technologies and ensuring new technologies are not implemented in isolation (both 63%) were both highlighted as important by the majority of respondents. 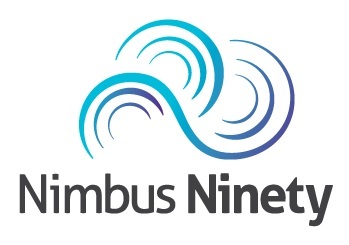 Nimbus ninety is a group of interactive business technology focused communities. We provide leadership and actionable insight for senior level business and technology leaders across the UK and Europe.